"For those living in the Arctic, petroleum fuel isn't about global commodity markets: it’s about survival." The sun being a resource worth tapping into is now globally accepted, but how to do it in the most efficient way is still an ongoing conversation. 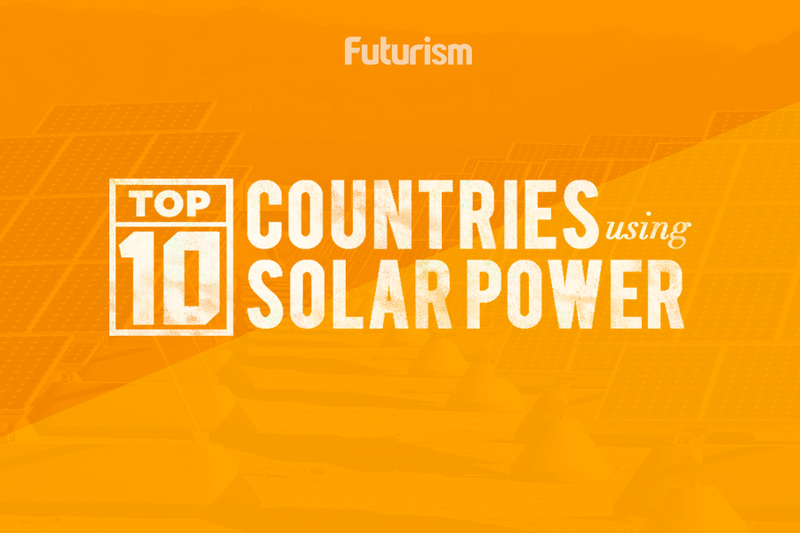 The obvious choice is to put solar panels in regions with lots of sun, such as Africa or Asia. But solar energy doesn’t only make sense in places where you have plenty of light. Canadian communities with as little as five hours of sun a day could soon leapfrog from diesel dependence to a clean energy economy. Kuujjuaq, the largest Inuit community of the Nunavik territory, is leading the way with a project that saved more than 400 liters (105.67 gallons) of diesel between September and October, providing an equivalent amount of electricity (1,100 kwh) from solar panels. With an investment of $560,000, the solar panels will not only generate energy, but also data and knowledge to plan big in the future. “Our pilot involves studying solar technology for a full 12 months period” Andy Moorhouse of Makivik Corporation, an organization that represents Inuit in Nunavik and manages the project, told Futurism. While Canadian investors and governments are still dipping their toes into clean energy, states such as Alaska already boast success stories “that have proven [renewables] to be economically viable and a tremendous boost for remote communities’ energy sovereignty and economic vitality,” Herrmann said. Projects like the solar panel pilot in Kuujjuaq and the large-scale installation planned for Old Crow, she said, prove that renewables can work for many of the over 170 remote Indigenous communities in Canada that rely on expensive and dirty diesel. For now, the people of Kuujjuaq are waiting to see what’s in this project that may improve their lives in the long term. Moorhouse said that future plans will depend “on the results of this tests, and also we need to understand each community’s needs, including consumption patterns at different times of the year.” If the solar experiment proves viable, like early results suggest, the infrastructure could be scaled up to power schools or clinics, and eventually entire villages.